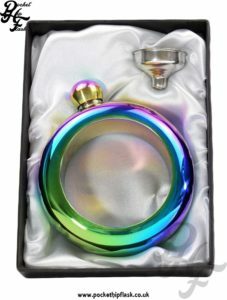 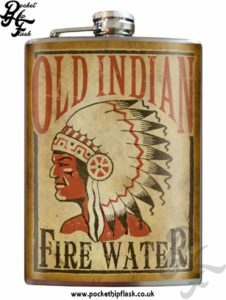 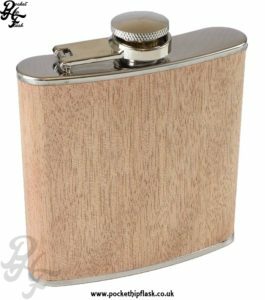 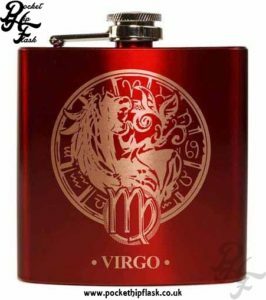 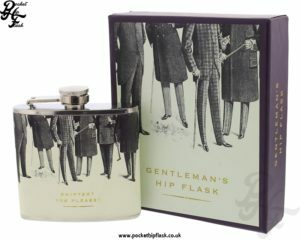 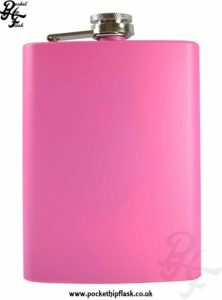 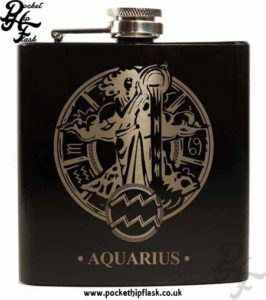 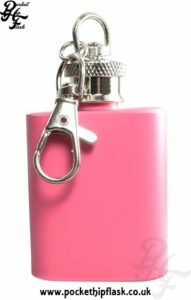 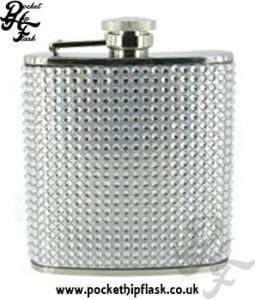 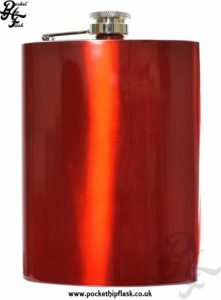 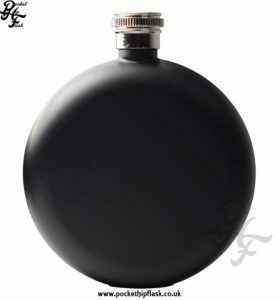 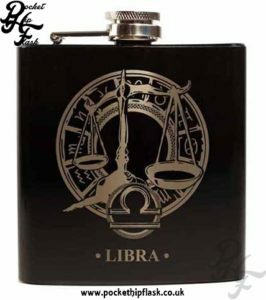 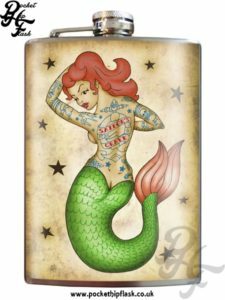 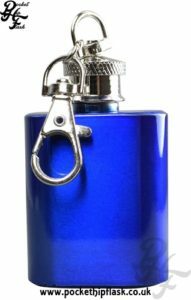 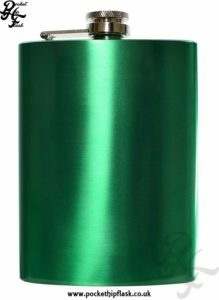 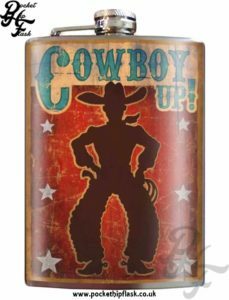 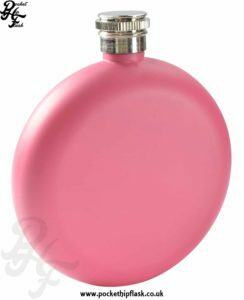 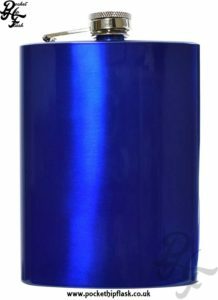 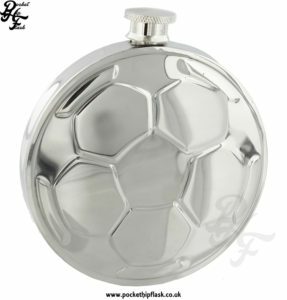 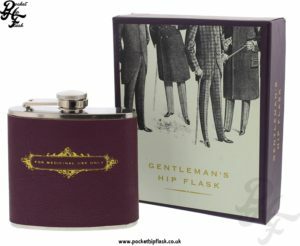 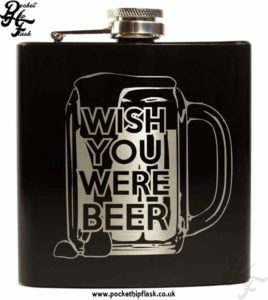 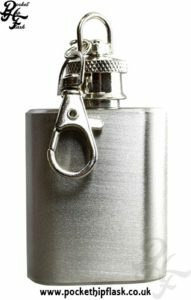 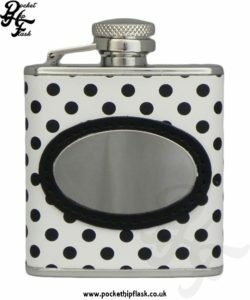 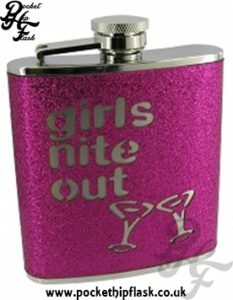 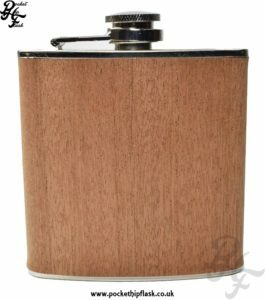 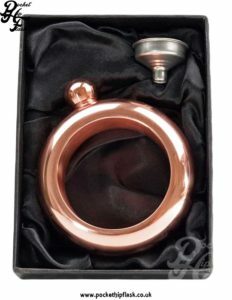 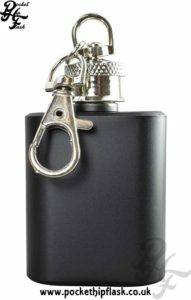 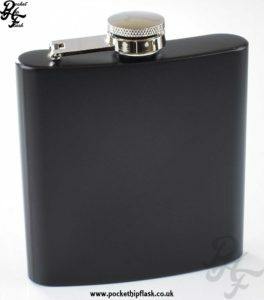 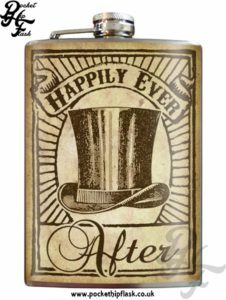 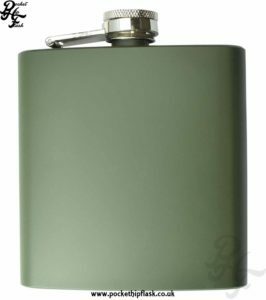 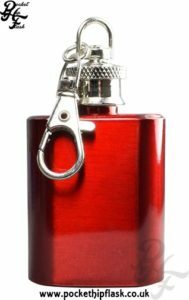 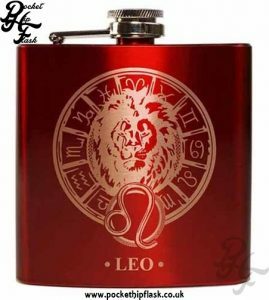 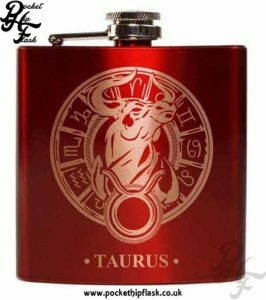 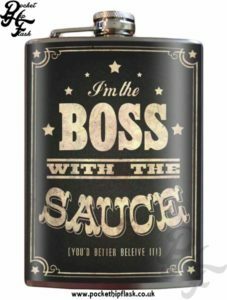 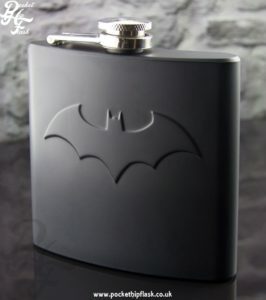 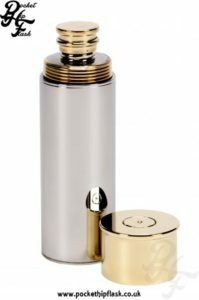 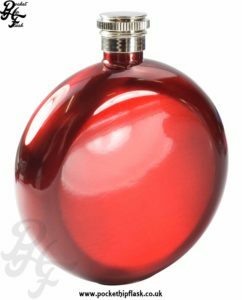 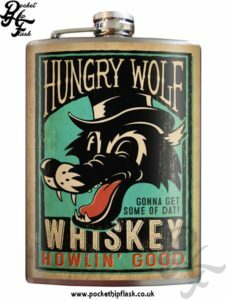 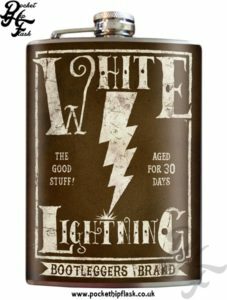 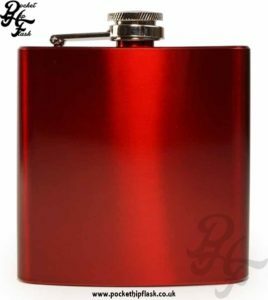 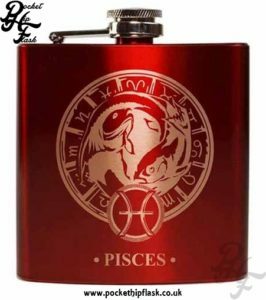 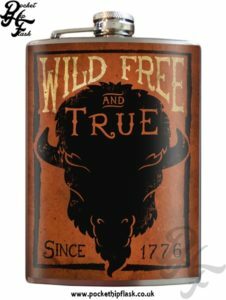 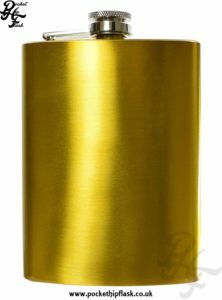 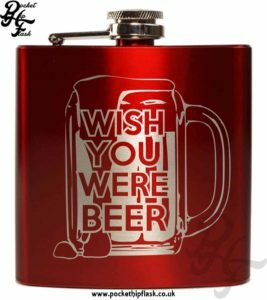 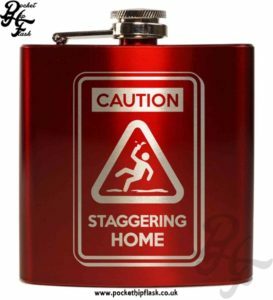 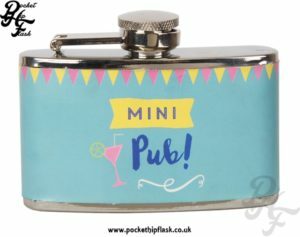 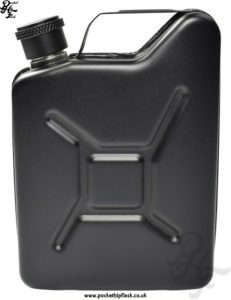 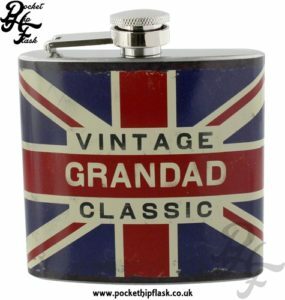 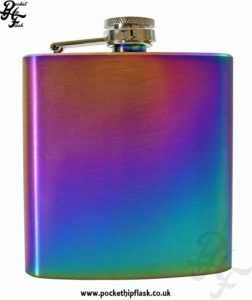 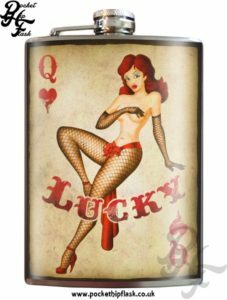 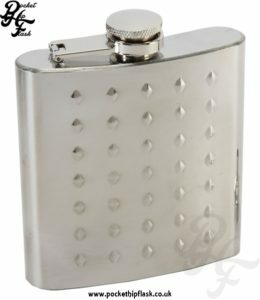 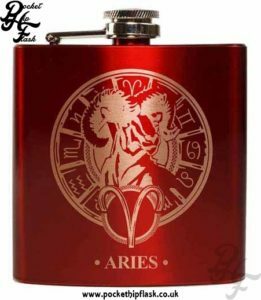 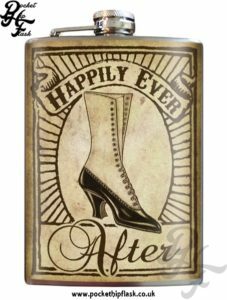 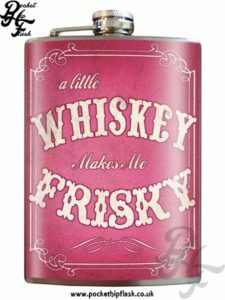 Funny Hip Flasks are the perfect gift for people who love a good laugh, we like funny hip flasks here at The Pocket Hip Flask Company and so we sell a great range of funny or fun, novelty hip flasks in both stainless steel and pewter. 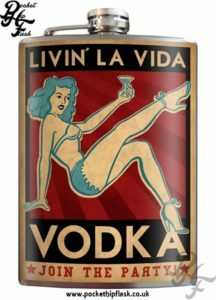 Whats life without a little fun? 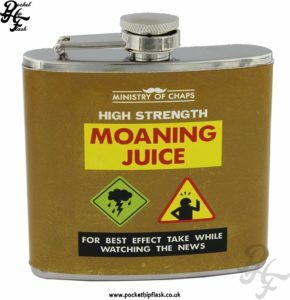 If something is funny it causes laughter or amusement and is found to be humorous. 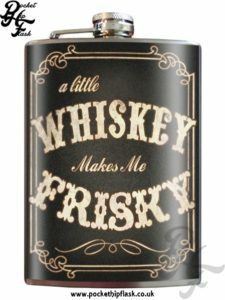 So what’s life without a bit of fun? 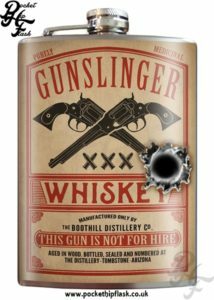 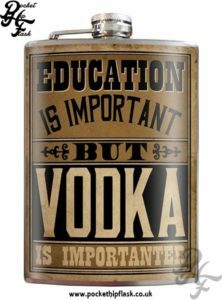 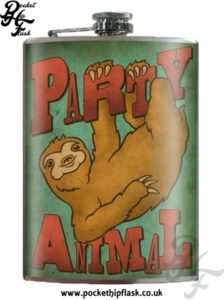 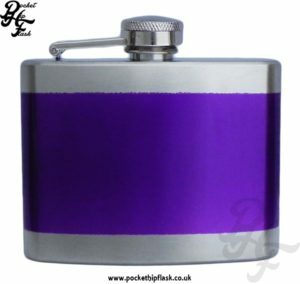 We at The Pocket Hip Flask Company love a bit of fun. 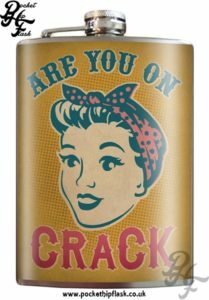 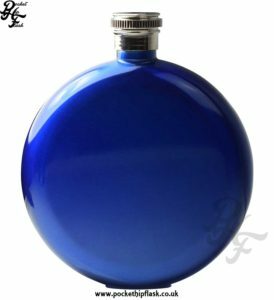 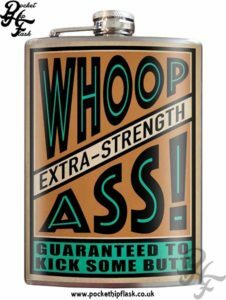 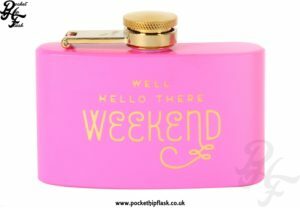 To make sure our customers can have a bit of fun we have a great range of funny hip flasks. 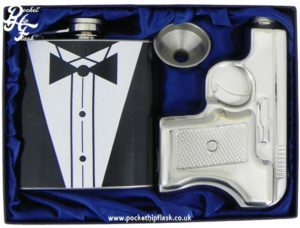 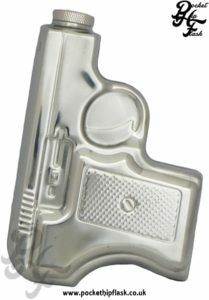 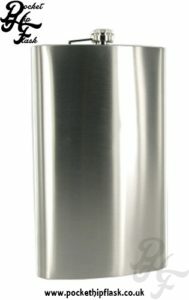 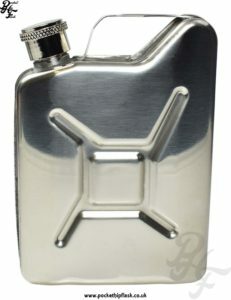 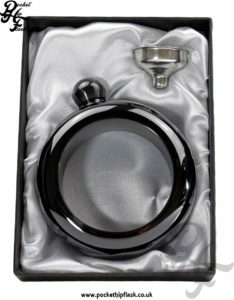 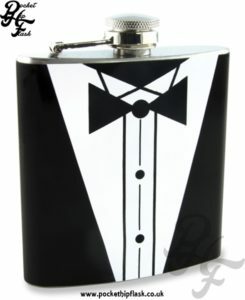 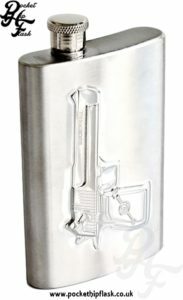 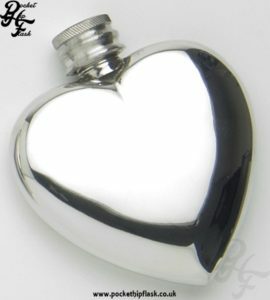 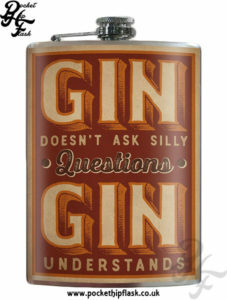 Some are rude and some are just plain old ridiculous, for example we sell a mobile phone shaped pewter hip flask. 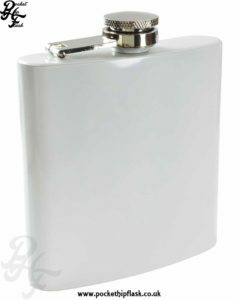 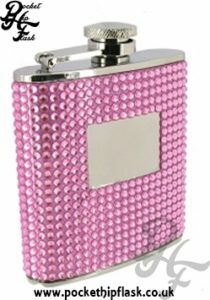 Who in their right mind would walk around with a flask that is shaped like an old Nokia 5110? 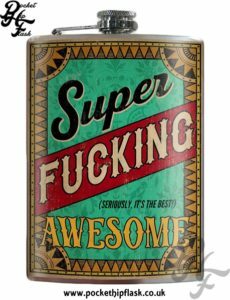 Someone with a great sense of humor that’s who. 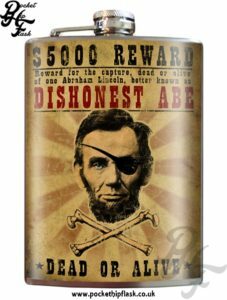 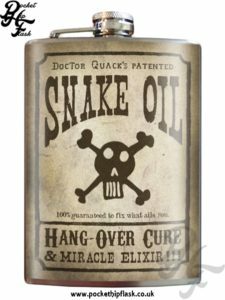 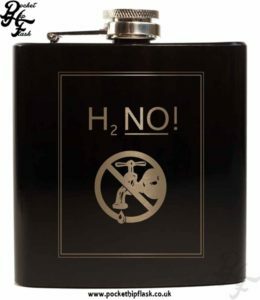 We are still not even sure why on earth this was made but we are sure it will make people laugh and are proud to have it in our collection of strange and amusing flasks. 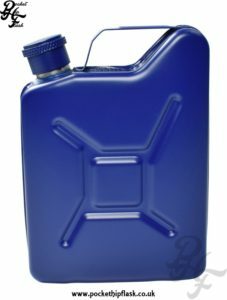 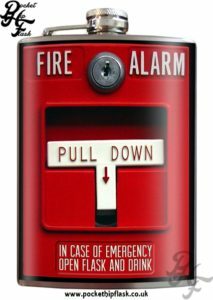 Our great range of funny ‘Keep Calm and Carry on’ flasks are great for people who like to drink while being reminded to ‘Keep Calm’. 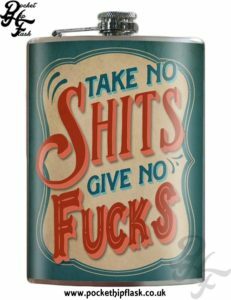 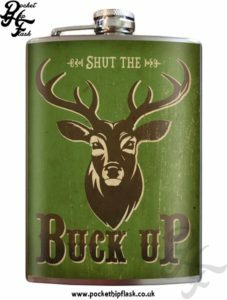 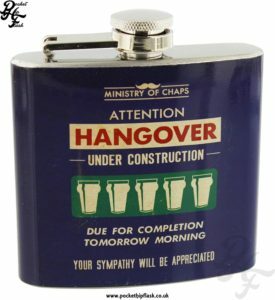 For example we love this funny hip flask ‘Keep Calm and Drink Shummore’. 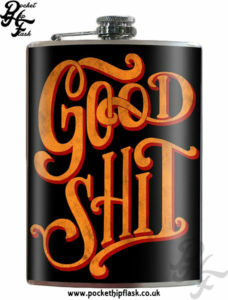 fantastic funny art work. 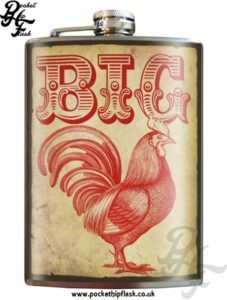 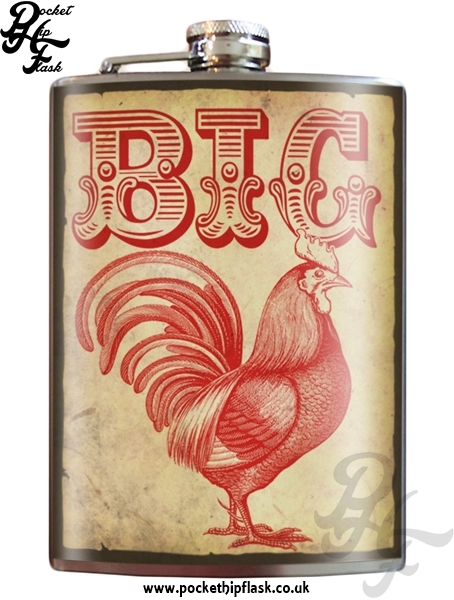 For example a hip flask that has the word ‘Big’ and then a picture of a cockerel. 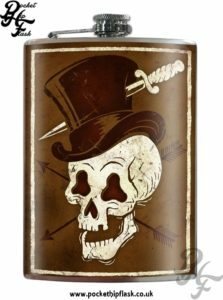 We will let you piece together what this all means. 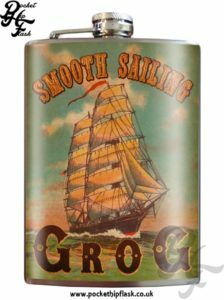 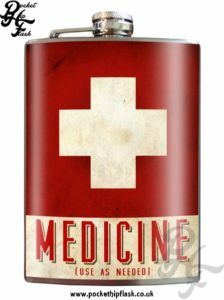 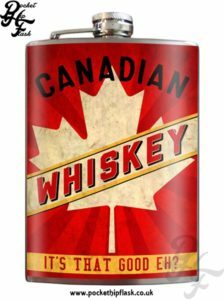 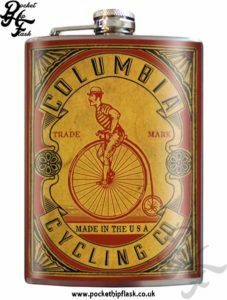 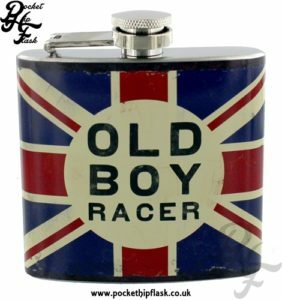 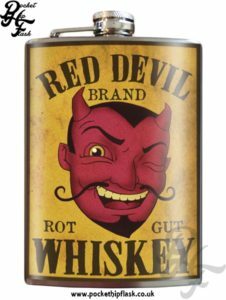 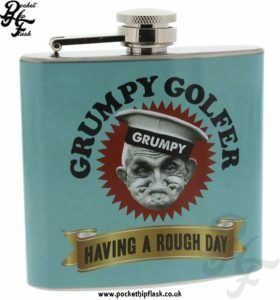 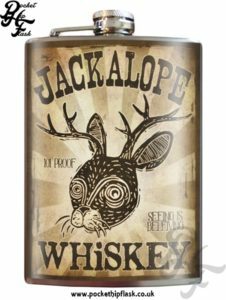 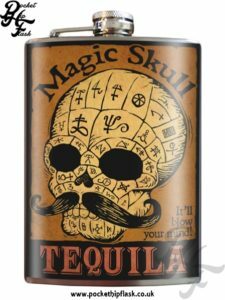 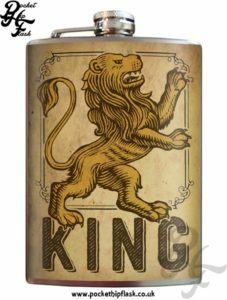 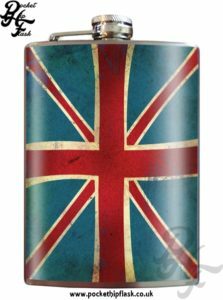 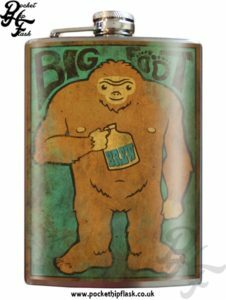 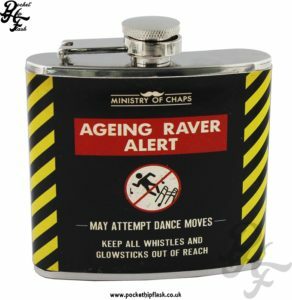 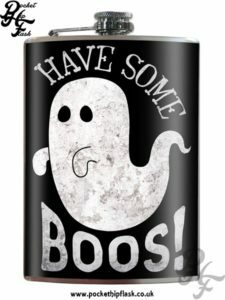 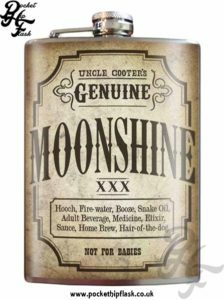 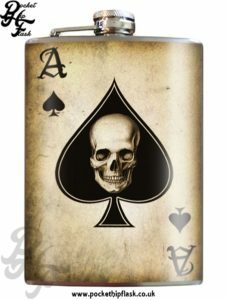 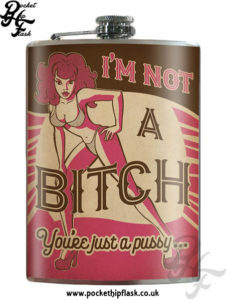 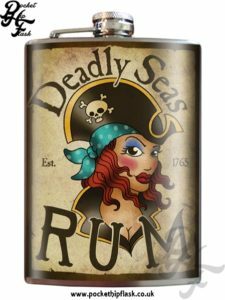 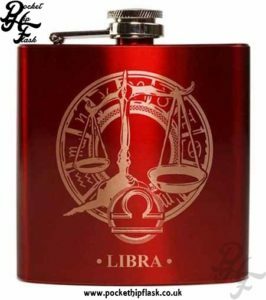 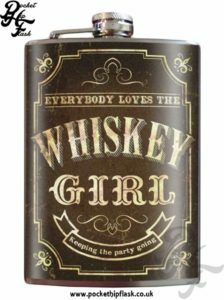 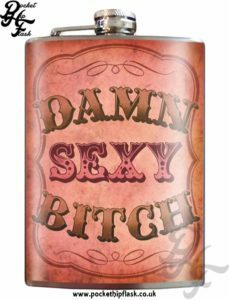 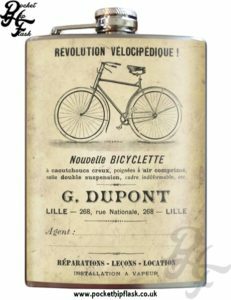 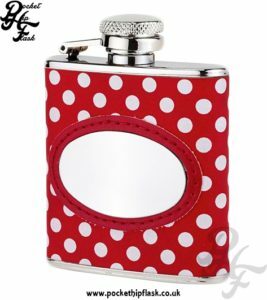 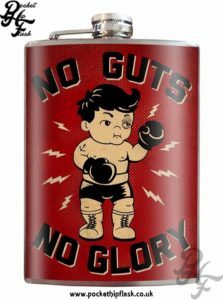 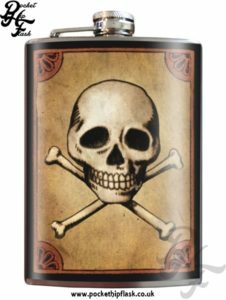 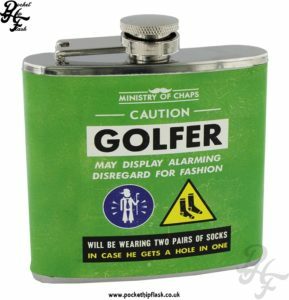 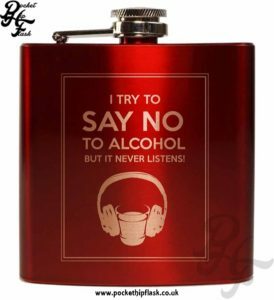 We know people like to have a laugh and this range of novelty hip flasks should be accepted for what it is, a funny, silly range for people who like to have fun and like to make other people laugh. 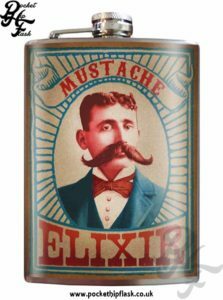 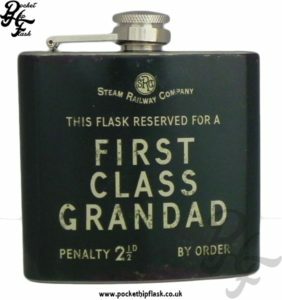 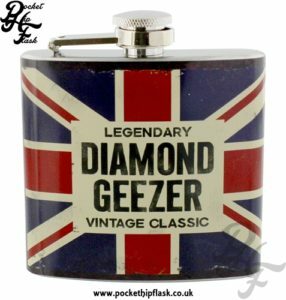 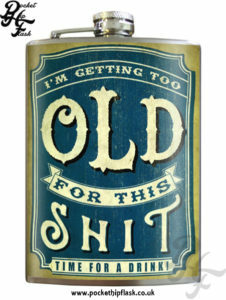 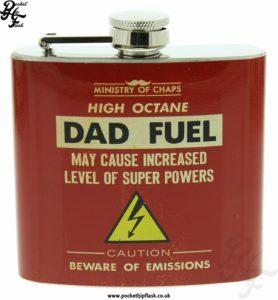 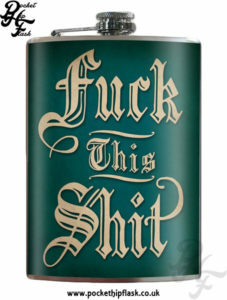 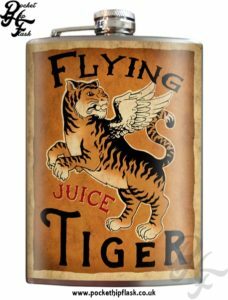 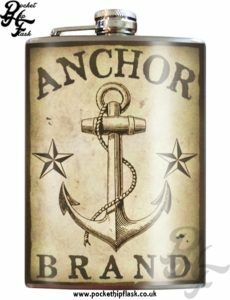 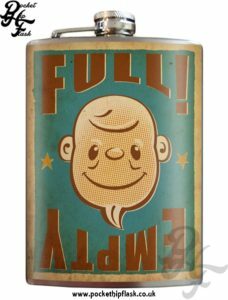 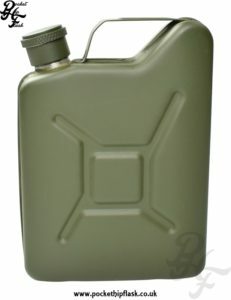 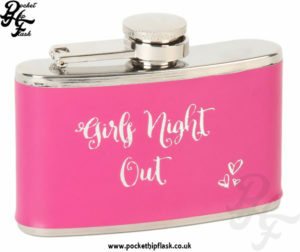 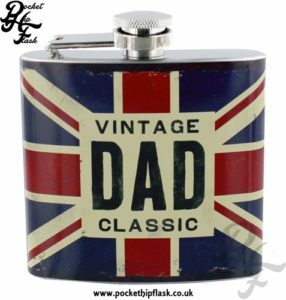 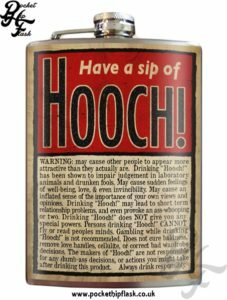 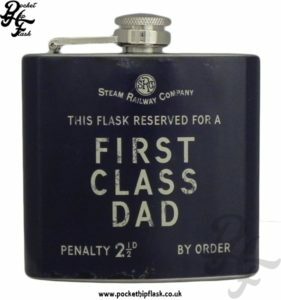 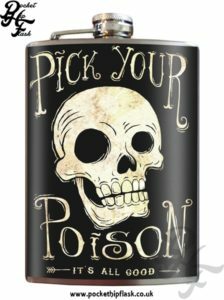 Don’t forget you can personalise most of our funny flasks using one of our great selection of fonts. 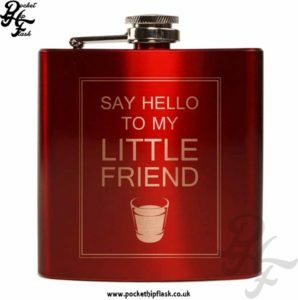 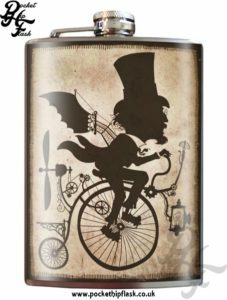 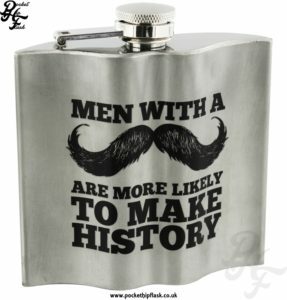 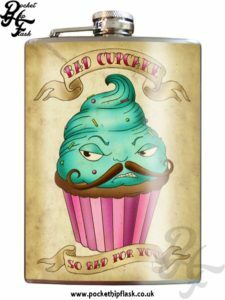 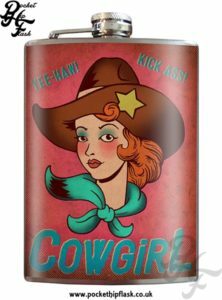 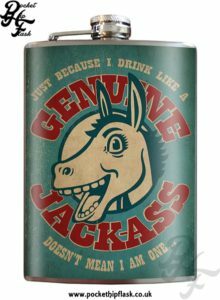 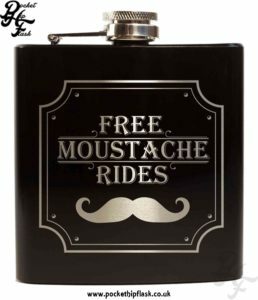 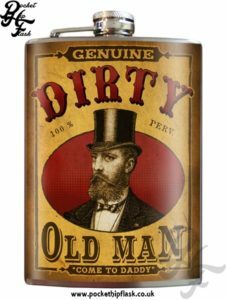 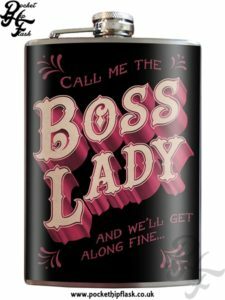 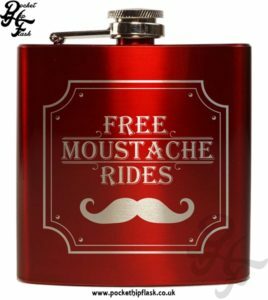 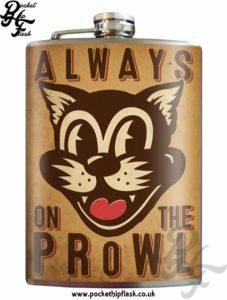 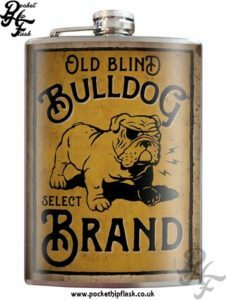 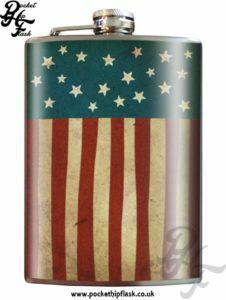 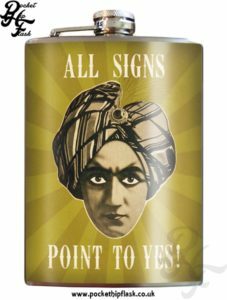 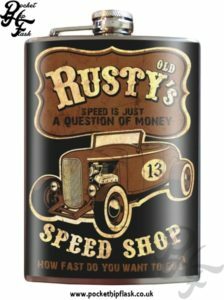 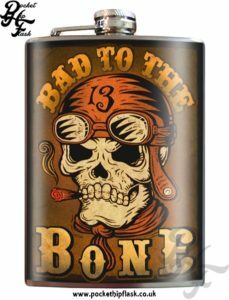 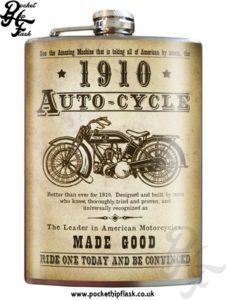 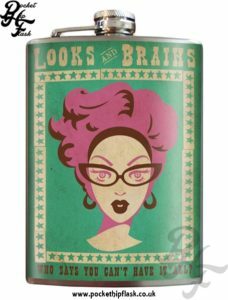 Whether you are looking to make someone smile or could do with having a laugh yourself we are sure you will find the perfect funny flask.